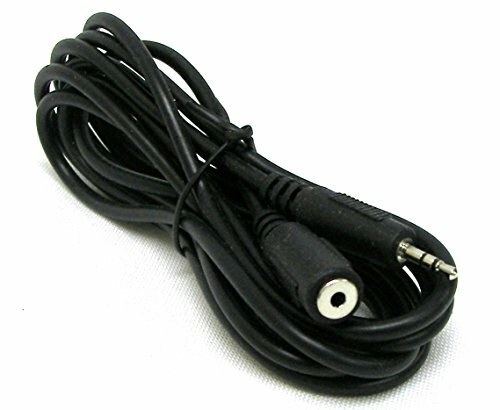 The extension cable is made to accommodate those who need to remotely control a camcorder over a longer than normal distance from their camera. The extension cable has a "male" end connector and a "female" end connector. Simply plug the male end of your controllers built-in cord into the female end of the extension cord. The male end of the extension cord then plugs into the female receptacle on your lens, camera or pan and tilt head. Compatible with all LANC and DVX Remote Controls with 2.5 mm plug connector. View More In Cables & Cords. If you have any questions about this product by NSI, contact us by completing and submitting the form below. If you are looking for a specif part number, please include it with your message.